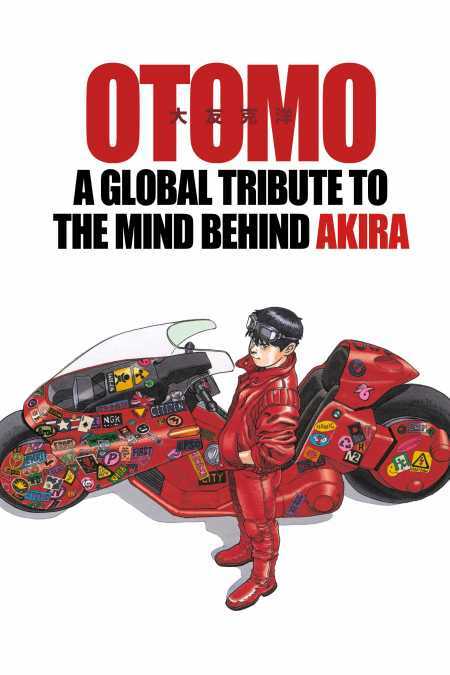 With the manga and anime Akira, Katsuhiro Otomo changed art and pop culture worldwide. Now some of the most admired illustrators and comics artists in the world have come together to pay tribute to this master, in a beautiful art book. This 168-page collection began life as a limited-edition tribute to Otomo given only to attendees of the prestigious Angoulême International Comics Festival, where Otomo was recipient of the Grand Prize in 2015. Now it’s available to readers and collectors around the world, with additional content from a list of more than 80 fine artists, illustrators, and comics legends, including Stan Sakai, Jiro Taniguchi, Tomer and Asaf Hanuka, and many others. In full-color at a large size.